Kathy Jorgenson has a BS degree from UC Davis in animal science and a MA in counseling psychology. She owns and operates Yonder Hills Farm and breeds and raises sporthorses of high quality. 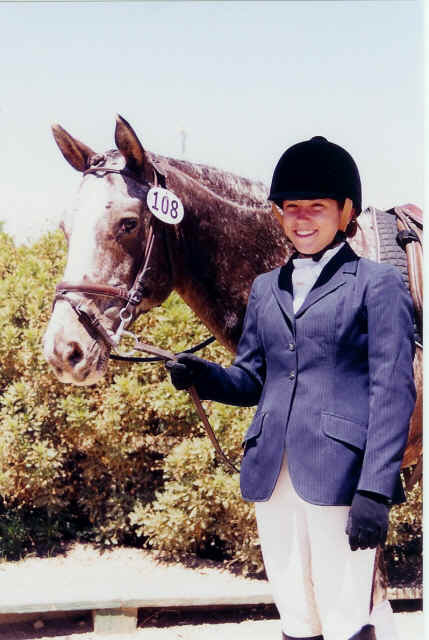 Kathy Jorgenson has an extensive background in the fields of hunters, jumpers and dressage. She has trained and sold grand prix jumpers. She also has evented and done NATRC competition, among other varied experiences. 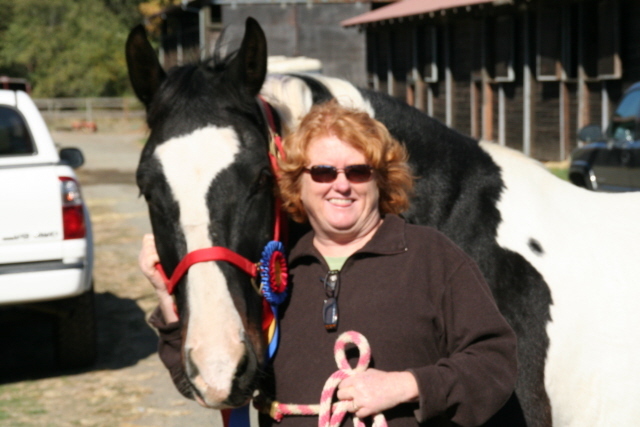 Recently she has trained and competed dressage horses placing in CDS and USDF finals and done USDF courses in dressage instruction and judging. Kathy has also been very involved in the area of quadrille and enjoys the area of musical freestyle. 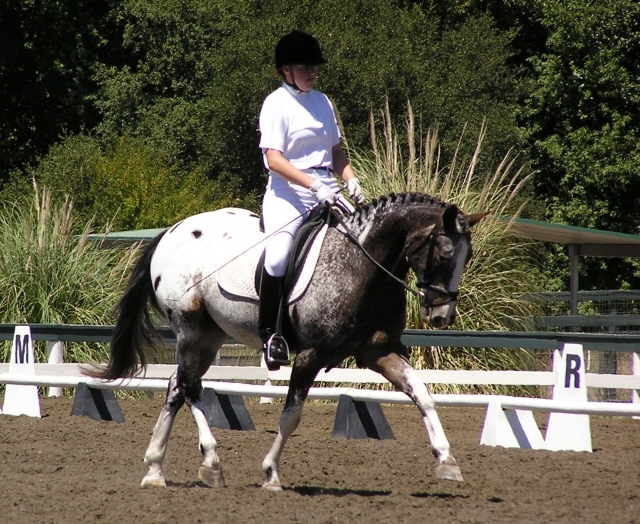 She offers clinics offsite, especially in the areas of dressage for hunter/jumper riders and dressage as basic horsemanship to enrich your communication with your equine partner. 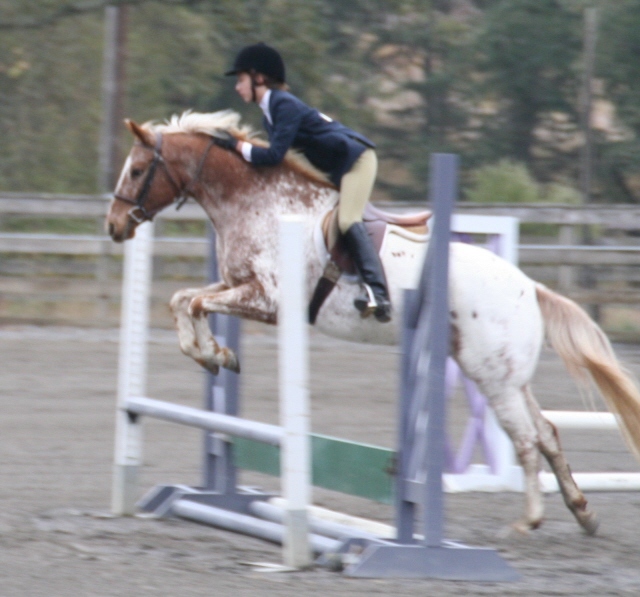 Clinics can include private (individual), semi-private (two riders) or group lessons (up to six riders). Feel free to call for a quote.